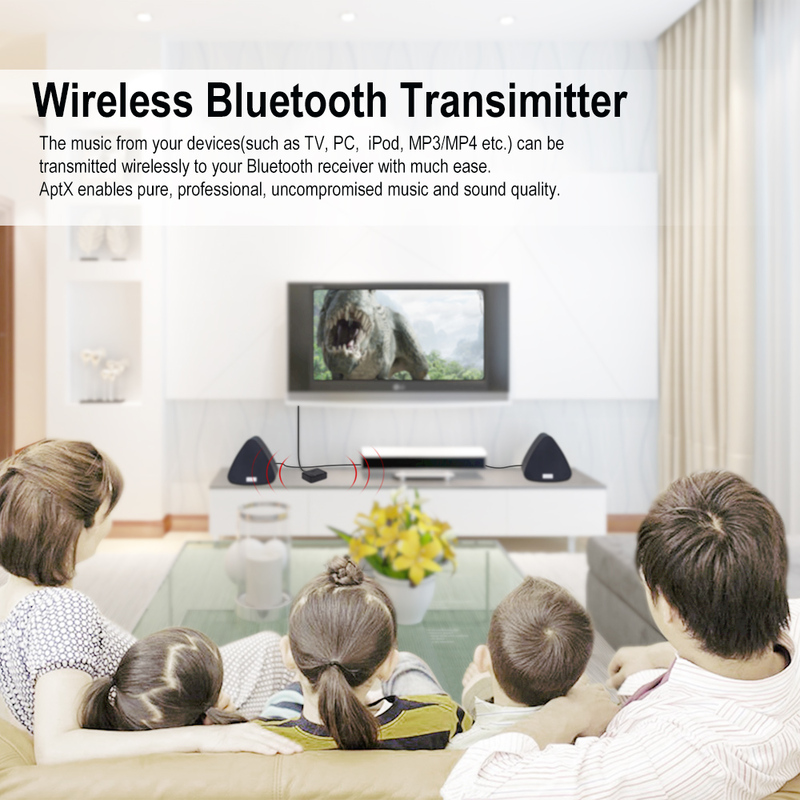 Enjoy Perfect Sync Between Sound and Image - the MR270 is designed for TV use. 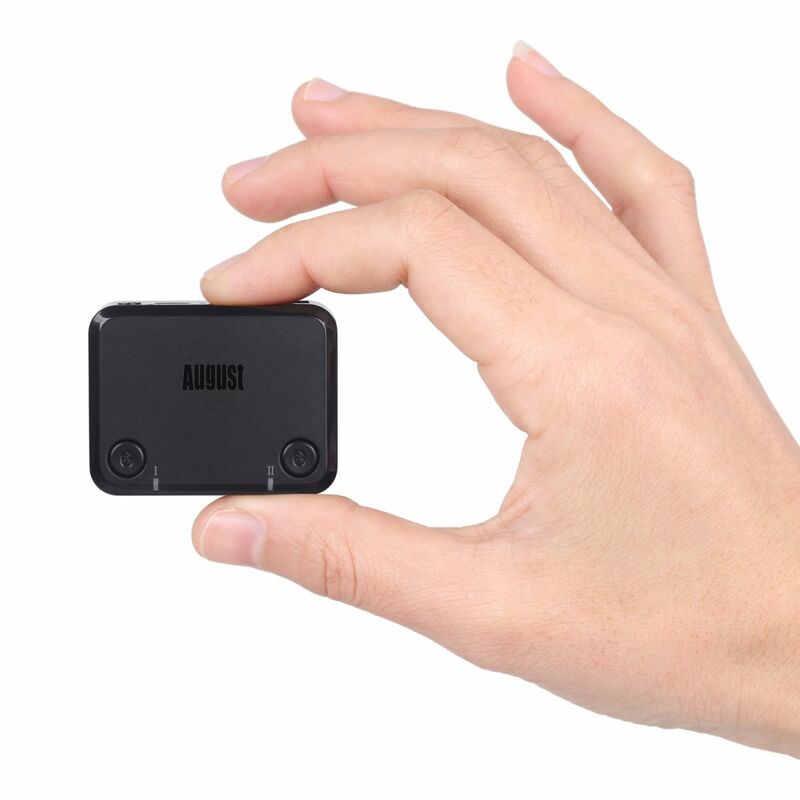 low latency aptX eliminates perceptible delay between sound and video. 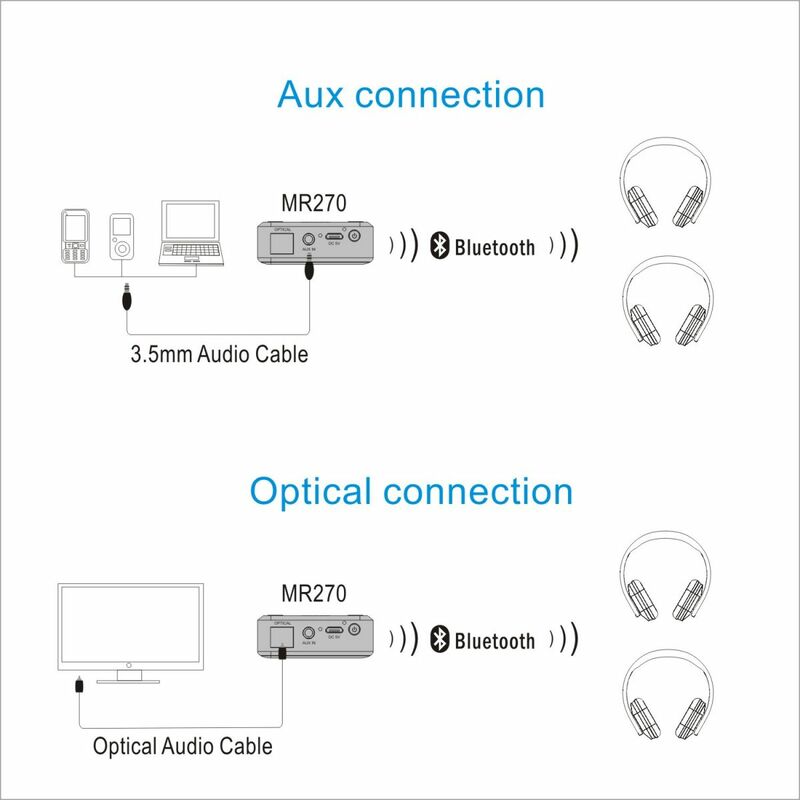 Bluetooth v4.1 means pairing is swift and simple, and reconnection as easy as switching your headphones back on. 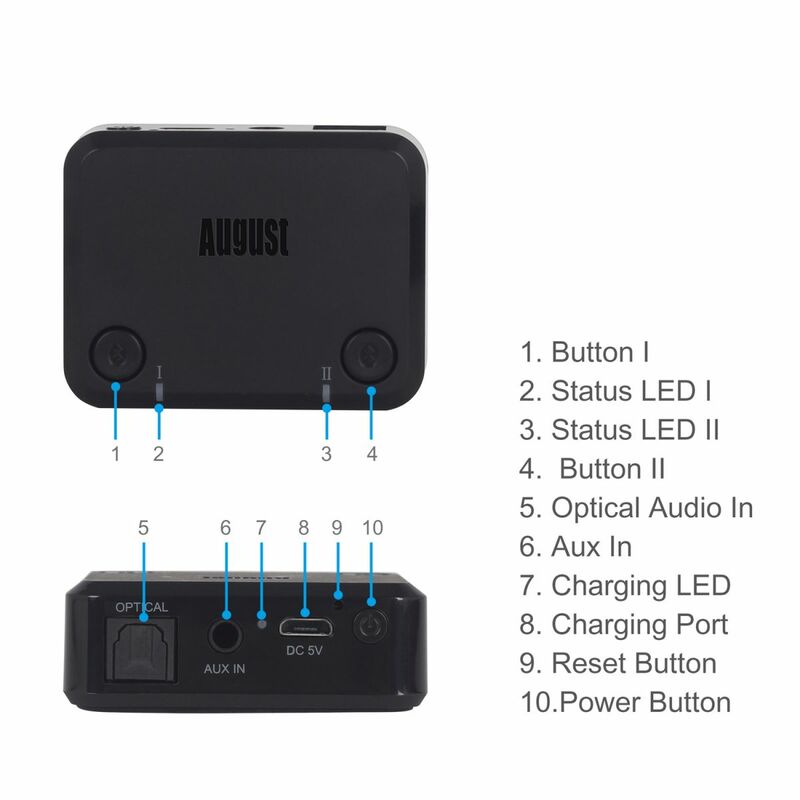 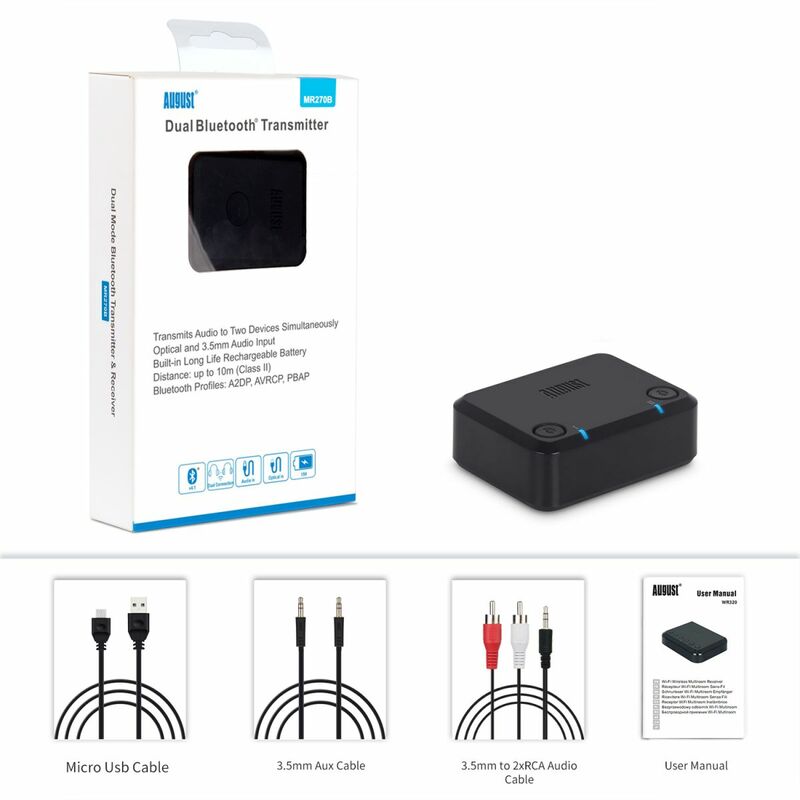 Add Bluetooth Headphones to a Non Bluetooth TV - Connects to almost any TV using standard 3.5mm, optical or composite cables. 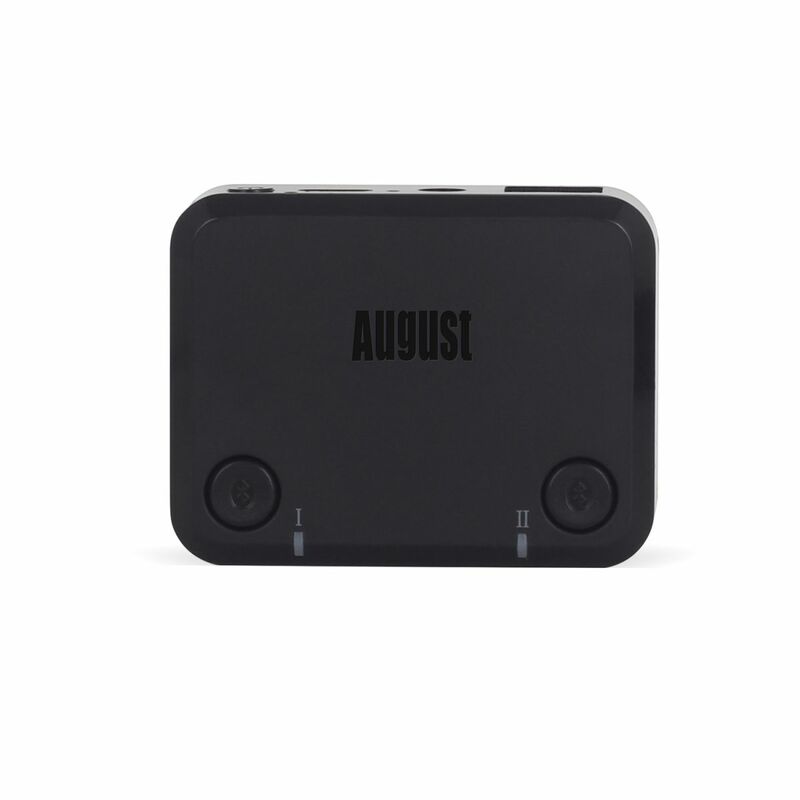 Unlike regular Bluetooth transmitters, the August MR270 uses aptX Low Latency technology. 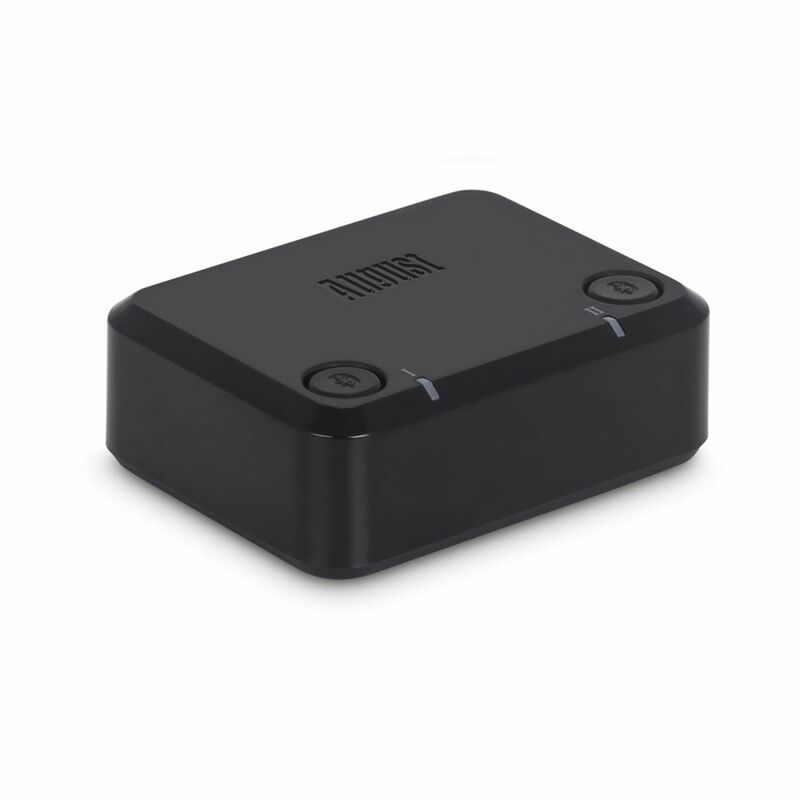 This gives you unparalleled, lossless, hifi sound quality and zero perceptible lag between the video on screen and audio in your ears.